The concept of Virtual Reality (VR) is nothing new, but the technology has leapt forward in recent times. As well as being used in the gaming world, VR is being exploited by uniqueAT to create virtual representations of architectural designs. Our 3D Walkthrough systems enable a user to interact with, and explore, a design concept as an immersive 3D virtual world. Acting as a window to the future, the system inspires confidence and credibility in the design. In addition, the application is capable of displaying technical and detailed information in the form of text, images, graphics, video and animation. 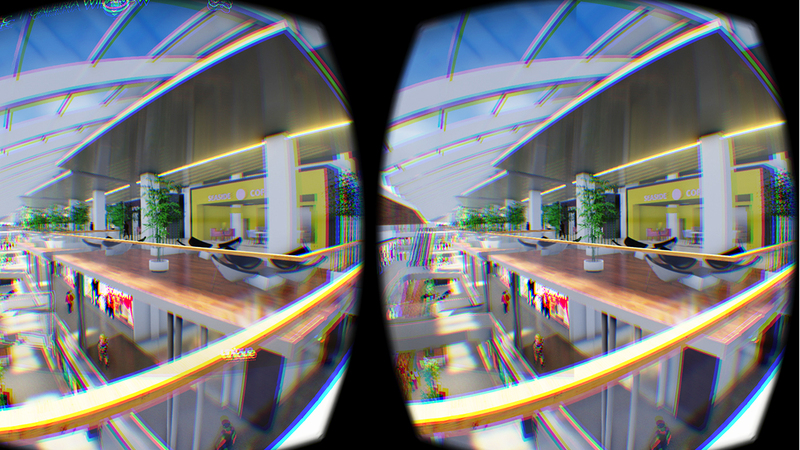 VR by unqiueAT is a modern, innovative and imaginative visualisation tool, and is ideal for selling “off plan”.